I would like to bring to your attention the demolition of Hallam Mills, located on Little Hallam Lane, Ilkeston. 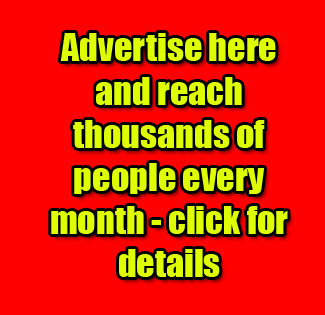 Planning permission has been granted to clear the site to enable the construction of 18 new homes. 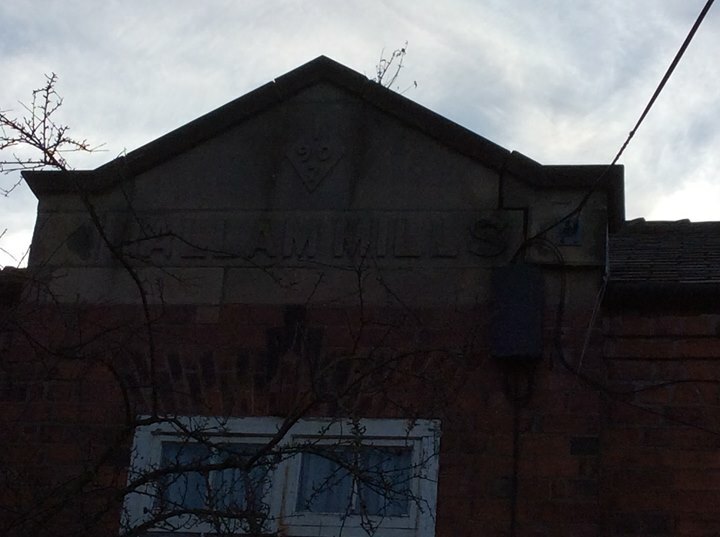 On the facade of the building near to the apex of the roof appears the Mills name plaque with date of construction 1907. This is etched into about 10/12 sand stone blocks. The building is situated opposite the Little Hallam Post Office and Store. 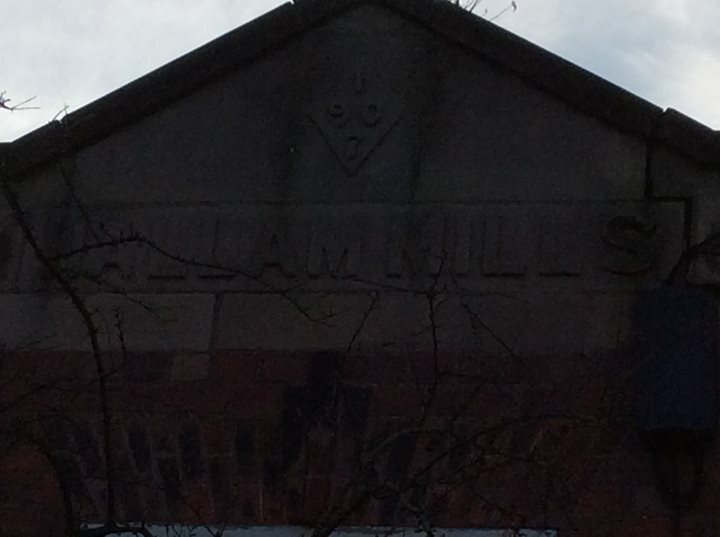 Whilst the mill may not be of architectural importance, I believe these blocks could be used as permanent historical name plaque to be retained on the new development as reference to the past historical use of the site and as a feature. Would it be possible for the local history society to make representations to Erewash Council and Westleigh Partnership Homes to “save” the blocks to be used in the development or donate to the Erewash museum,? Unfortunately time is of the essence, having read the planning application attached to the property it states demolition to start 1 February 2019.